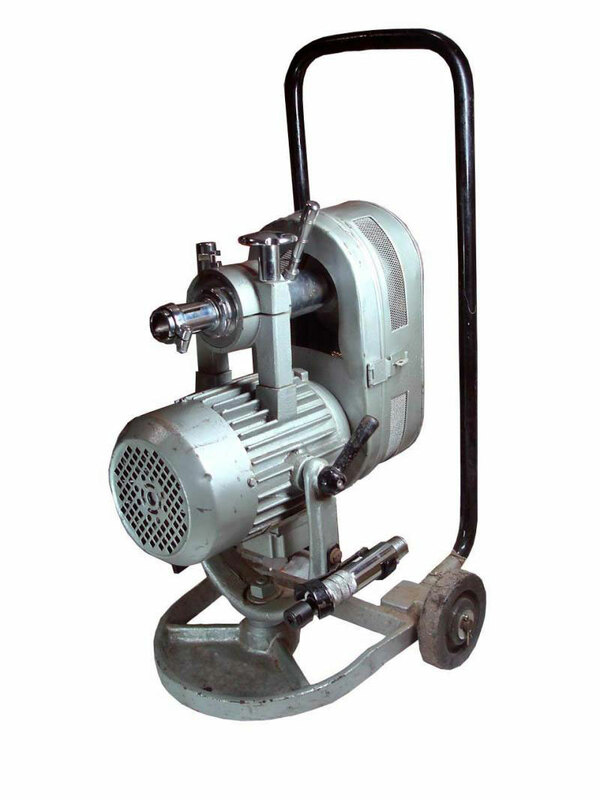 Flexible Shaft Grinders are smooth running motors and are balanced dynamically for vibration free performance. 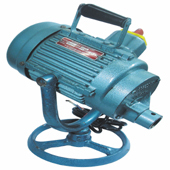 These machines are available in variable speed both in Single Phase and Three Phase Power Supply. The motors are absolutely trouble free and mounted with an easily accessible rotary switch. 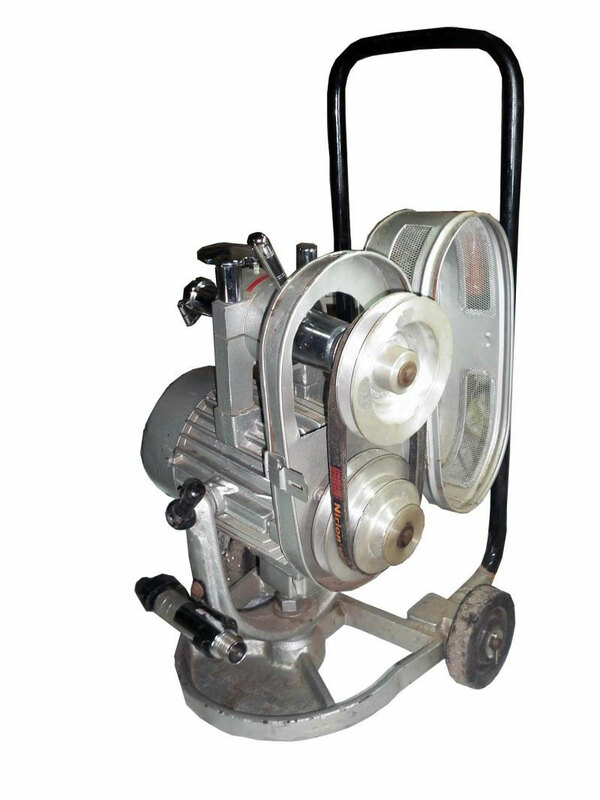 These machines have low maintenance cost due to absence of frequent armature / carbon brush failure and clogging of filters compared to other universal and pneumatic tools. The�Flexible Shaft Grinders�that we Manufacture, Export, and Supply is widely acclaimed by the clients due to its constant and high cutting speed. 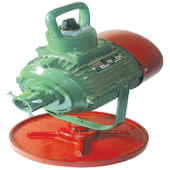 Sophisticatedly designed by adept professionals the Grinders are highly acknowledged in the domain. 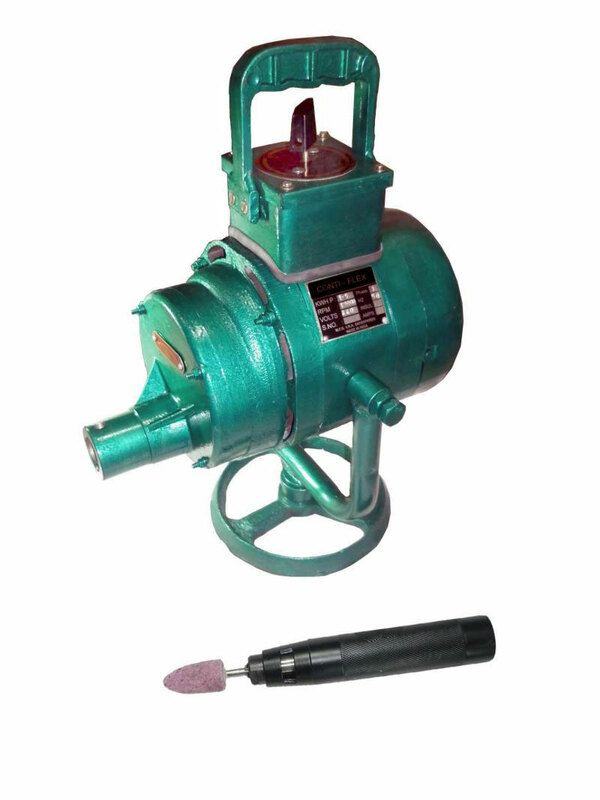 Our Flexible Shaft Grinders require a very little maintenance cost. Our motors are thoroughly tested for insulation and overloading; incorporated with a high quality windings and bearings. The motors are absolutely trouble free and mounted with an easily accessible rotary switch. � Our flexible shafts are manufactured with superior quality raw material to ensure longer product life. The shafts can be easily fitted or dismantled from the motor at one end and tool holder at the other end. � The separation of drive unit and the tool itself provides for complete freedom of operation, without fatigue, during long working periods. Additionally, areas difficult to reach with other tools can be worked effectively with flexible shaft machines. � Our program embraces single-multi and infinitely variable speed machines. Operating speeds based on long, practical experience provides for optimal cutting and surface speed, which guarantees maximum stock removal and also economic tool factor. Wider fields of application with universal combination possibilities. Light and handy tools related to specific performance.